Welcome back, guys! 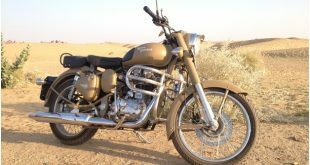 This time we shall talk about one of the most favorite motorbike types – Cruiser. Interesting, right? 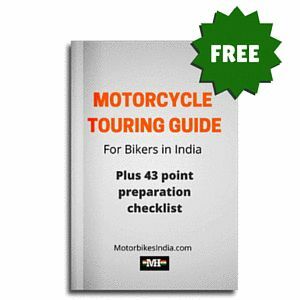 Well, why not, cruisers have an unending fan base as they are fast and super comfortable when it comes to Indian roads. 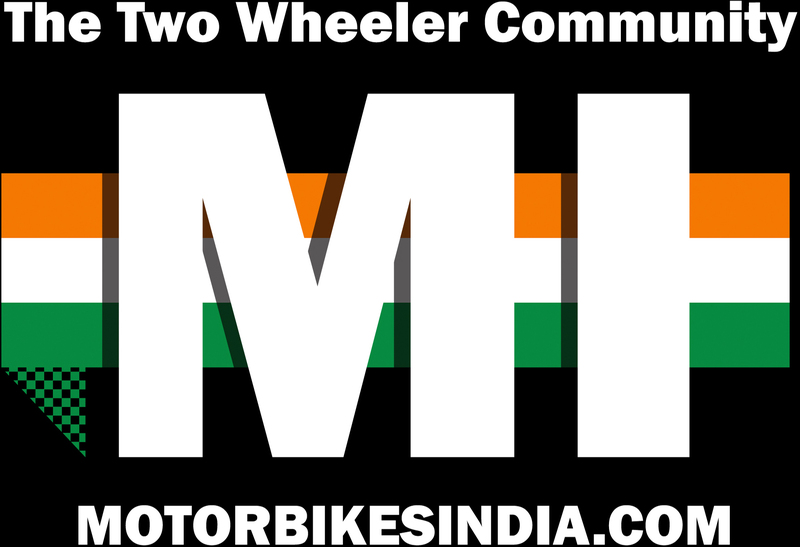 So, let us name some of the best cruiser motorbikes in India. 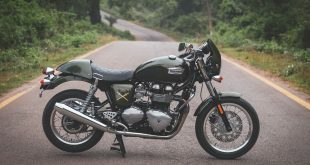 We are pretty sure that the listed bikes are enough to blow your mind with their attractive looks, stellar design, and low-end torque engine. 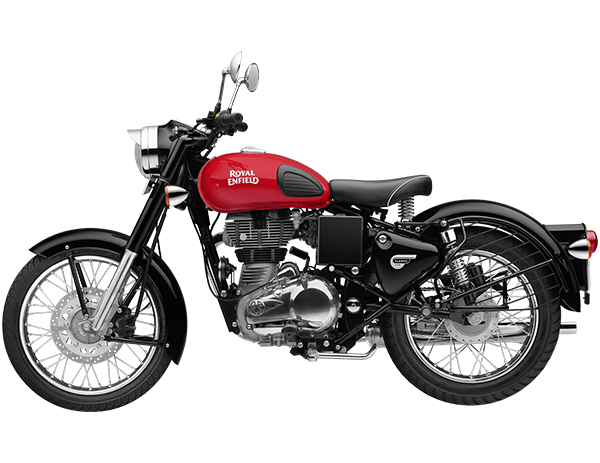 Well, the first one in our list is the Classic 350, a top-selling cruiser from Royal Enfield and it is quite easy to see why. The retro-based design and low-torque engine make it our number one pick. 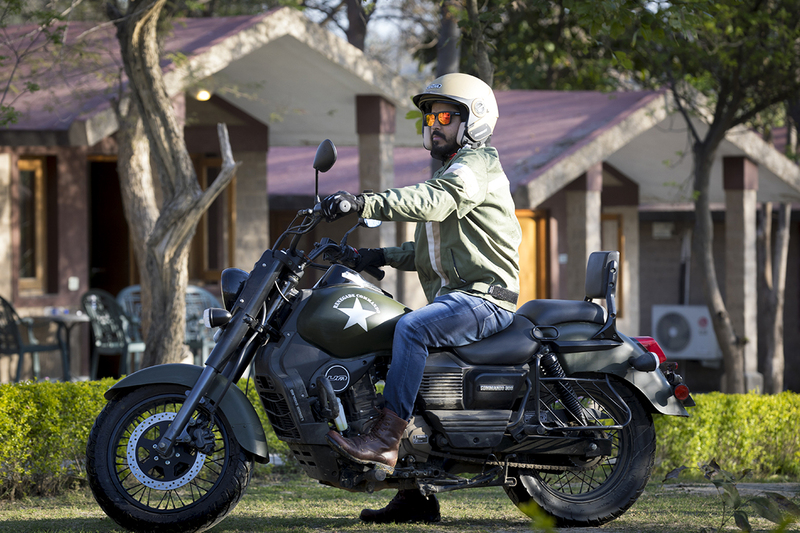 It has a 346cc engine that hits 19.8bhp of power and 28Nm of torque for pleasant cruiser riding. 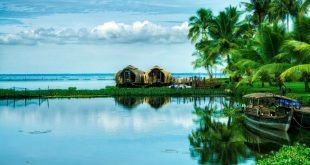 However, it is the design that won our hearts. 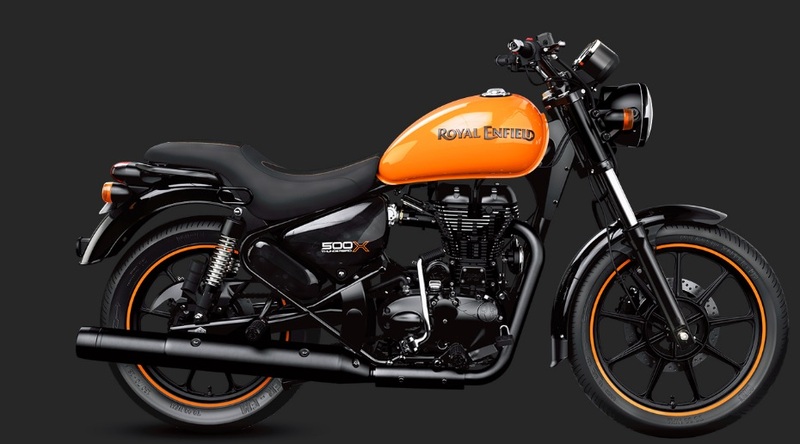 The rounded headlamps, clocks, mirrors, telescopic front forks, and the chrome paint gives it a stylish retro look that turns heads on the street. 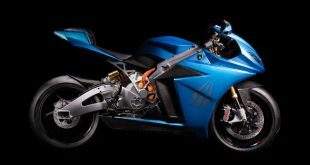 When it comes to speed and fuel efficiency, you will not find a better bike than the Dominar 400. 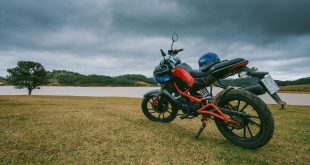 It has single-handedly raised the profile of Bajaj in the Indian motorbike community. The engine is incredibly powerful for a cruiser as it delivers a torque output of 35Nm. Despite that, the engine takes up less power (and fuel) compare to its Bajaj siblings. However, it is the unique headlamp, and straight design lines, along with a high-quality finish that really has our attention. 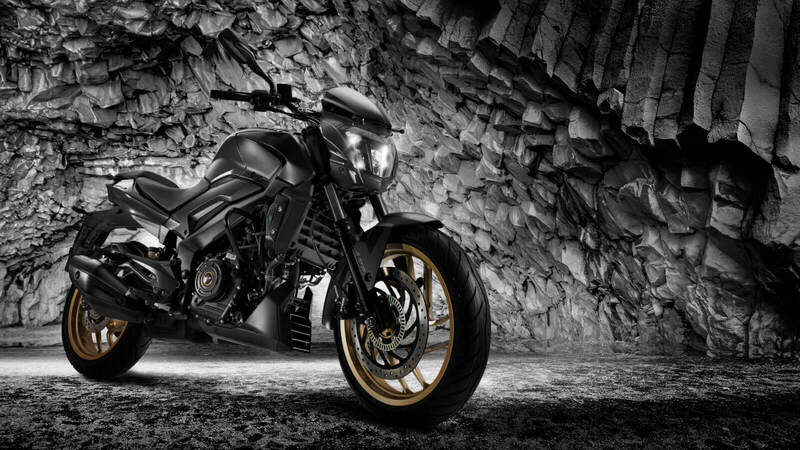 UM Renegade Commando brings power and style to the two-wheeler market. A seamless design from top to bottom, the motorbike transitions from fuel-tank to tail lamps effortlessly. The six-speed geared 279.5cc engine gives you smooth traveling experience, that churns 25.15Ps power along with a 23Nm. 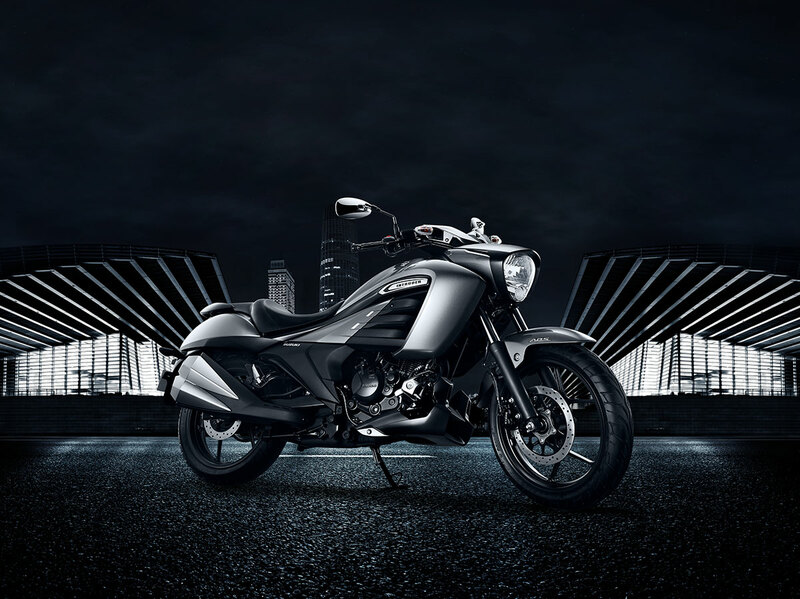 A sleek smooth bike like the Suzuki Intruder is a great addition to our list. The curved angles, smooth lines, and curved tail seat lend itself to stylish elegance. The engine is perfect for cruising with 14.8Ps motor power. 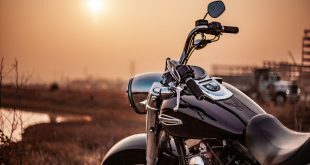 A top 10 list of cruiser bikes cannot be completed without mentioning Harley-Davidson. 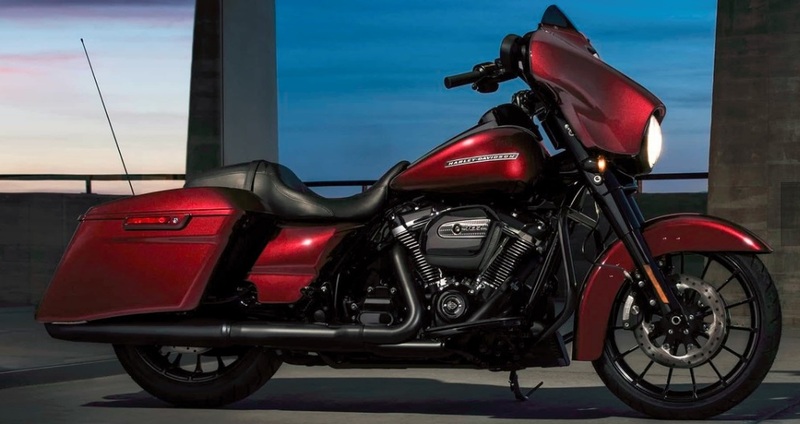 The Street Glide Special is unlike anything you will see here. The long, low profile of the Street Glide Special is bound to catch your attention due to its front-forks and tank console. 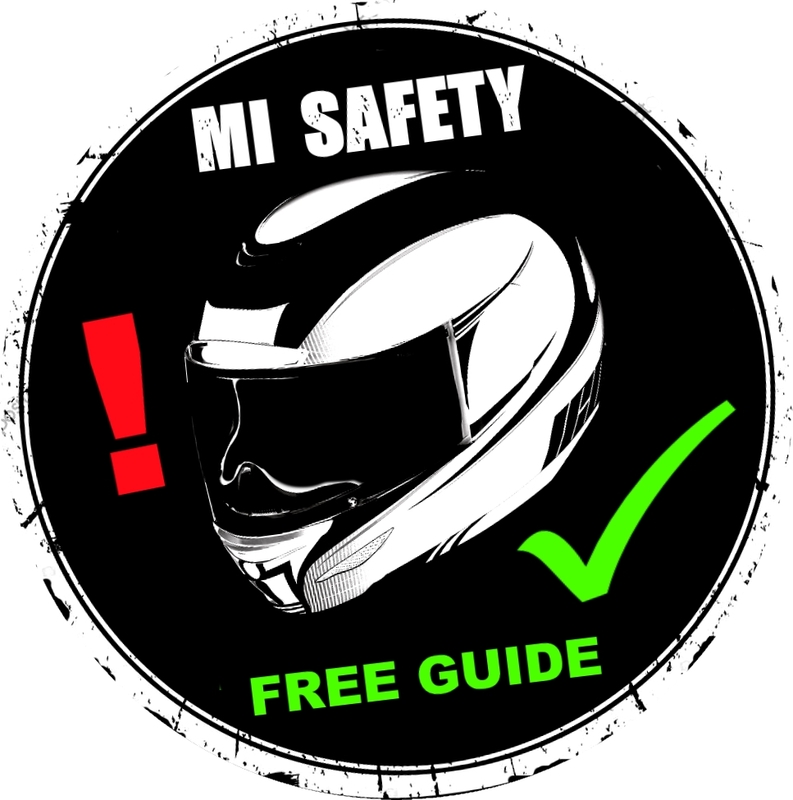 The engine is a Milwaukeeth-Eight 107 that offers a smooth ride due to better throttling and passing power. 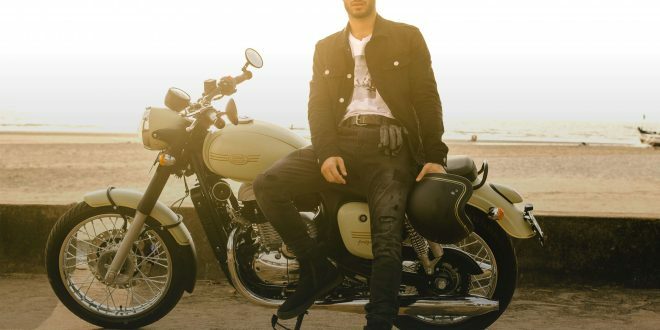 Thunderbird 500x sees Royal Enfield adopt some brand new design innovations. 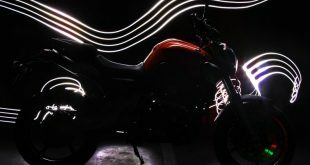 It is the first motorbike from the company to feature tubeless tyres, alloy wheels, and bright colors. 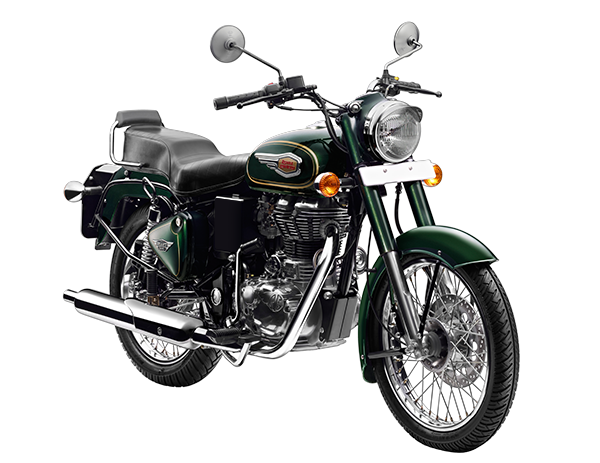 It sports a 499cc engine which is single cylinder, fuel injected, and air cooled. Thus, making the engine perfect for both city and country roads. Royal Enfield makes to the list again with its Bullet 500. 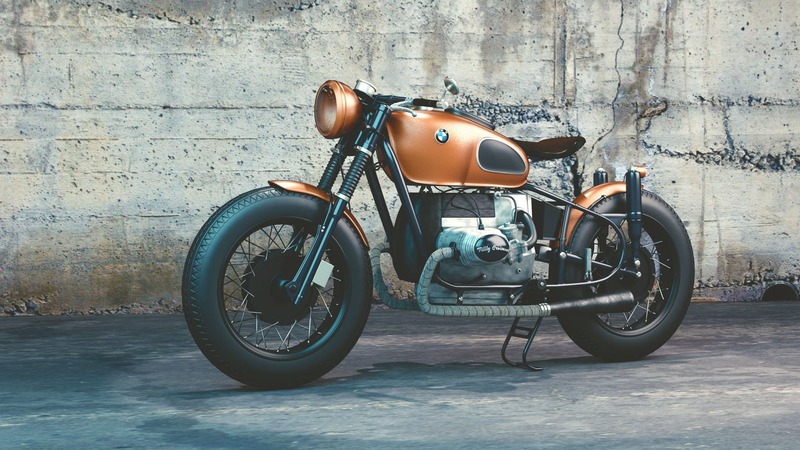 Many within the motorbike community will appreciate the motorcycle’s vintage design. RE still makes most bikes by hand, and the result is a hand-touched feel you only find on some bikes. As far as the engine goes, the Bullet 500 features a 499cc unit capable of 4000 rpm and 41.3 Nm. Price: INR 1,79,029, New Delhi. If there is a cruiser guaranteed to make your neighbor jealous, you should go for the Fat Boy from Harley Davidson. 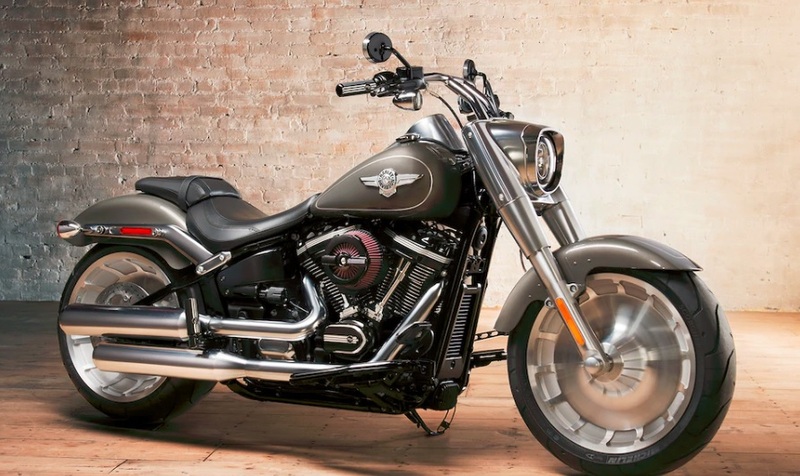 The Fat Boy is very imposing, with incredibly thick tyres, satin chrome body, and widespread handlebars. It comes with a brand Milwaukee 107 engine, featuring 4 cylinders and counterbalances. The end result is a marked improvement in engine performance compared to the older versions of the Fat Boy. 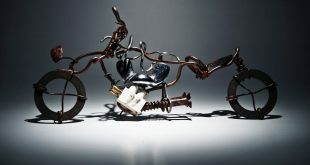 Price: INR 19.19 lakh, New Delhi. 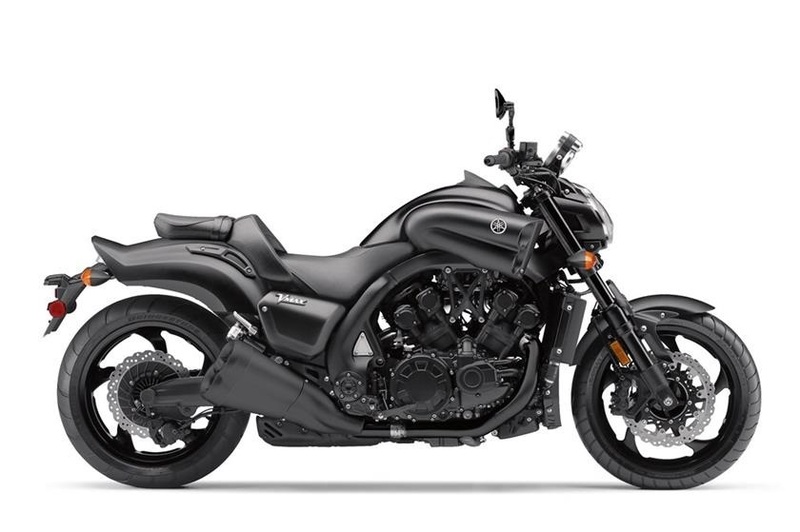 VMAX from Yamaha delivers both style and power. 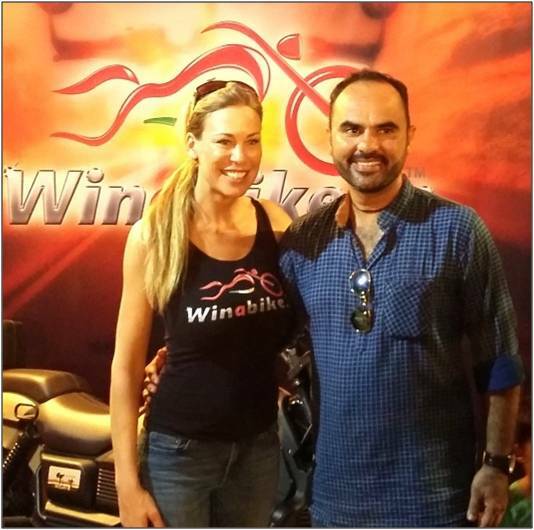 The motorcycle comes in an aluminum chassis giving it a sleek, stylish and shiny finish. The engine is a 1679cc V-four cylinder, which is incredibly powerful and provides remarkable control over acceleration. 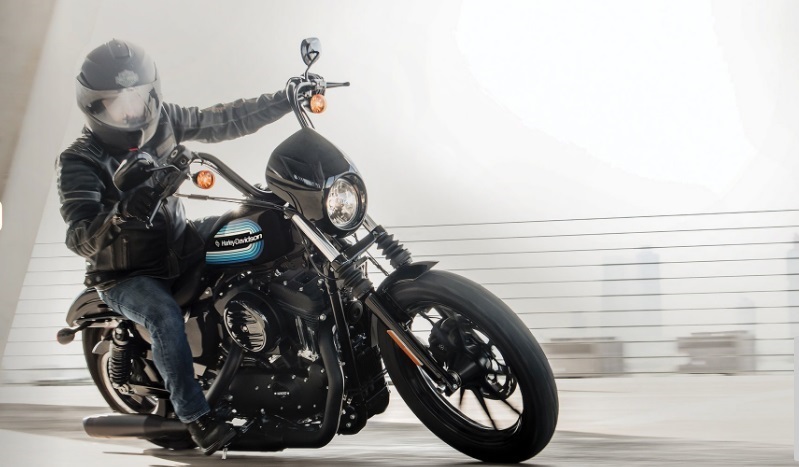 The Iron 1200 from Harley Davidson is pretty popular due to its good looks and an affordable pricing. The Iron 1200 style features a satin black mini-ape bars and ‘speed screen’ molded in a certain style. As for the engine, it delivers with a 1202cc that puts out 73 ft-lb torque. However, the bike weighs around 564 lb which can be heavy for some. We all love to ride cruisers, especially during long rides. 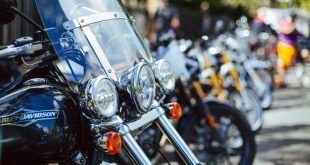 Hence, the above cruisers were chosen because of their style and engine prowess from the best makers of the motorbike industry.